SCHOOL’S OUT AND IT’S FINALLY TIME TO STAND UP AND CARDFIGHT! Attention, players residing in North America! To celebrate the upcoming summer break, we will be holding special Cardfight!! Vanguard Trio Tournaments in the month of July! 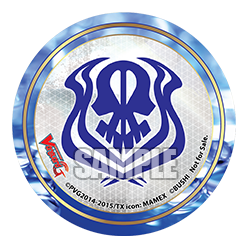 The tournaments will take place at selected Bushiroad Official Stores across North America. Simply get two of your friends to enter these special tournaments with you and stand a chance to win exclusive goodies! 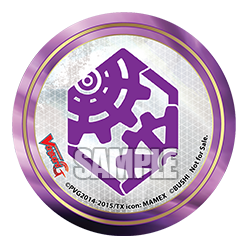 In this event, each of your team members may only choose cards from one of these releases: G Start Deck Vol. 1: Odyssey of the Interspatial Dragon, G Start Deck Vol. 2: Knight of the Sun, G Trial Deck Vol. 8: Vampire Princess of the Nether Hour, or G Trial Deck Vol. 2: Divine Swordsman of the Shiny Star. As all teams will be cardfighting with decks from a similar pool of cards, the tournaments will be battles of strategy and creativity, which will be great for new and seasoned players alike! 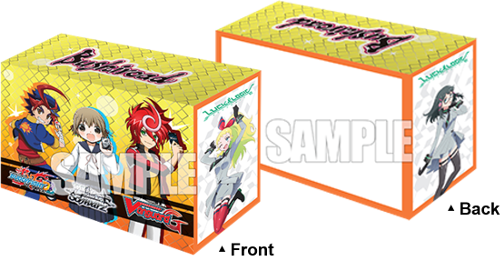 For players of other Bushiroad card games, Trio Tournaments are also available for Weiss Schwarz, Future Card Buddyfight, Luck & Logic this summer break! Check out the event pages for more details! Have fun card gaming this summer! The event will be open to all players residing in the USA and Canada. This extends to players with student or long term visas. 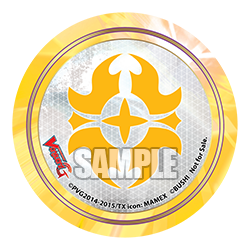 Each team must consist of 3 persons using different decks from selected releases (see Deck Regulations). Wins and losses are calculated by teams as a whole (a team gets a win when they win at least two matches in one round). Tournament Format (e.g. swiss, double-elimination) may differ between store events. Players cannot choose the same clan as his or her teammates. Kindly check with the tournament organizers for additional deck regulations applied on the respective events. 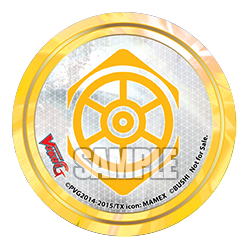 The number of can badges and deck cases allocated to each shop is limited. While stocks last. Head HERE for Trio Tournaments in the USA. Head HERE for Trio Tournaments in Canada.